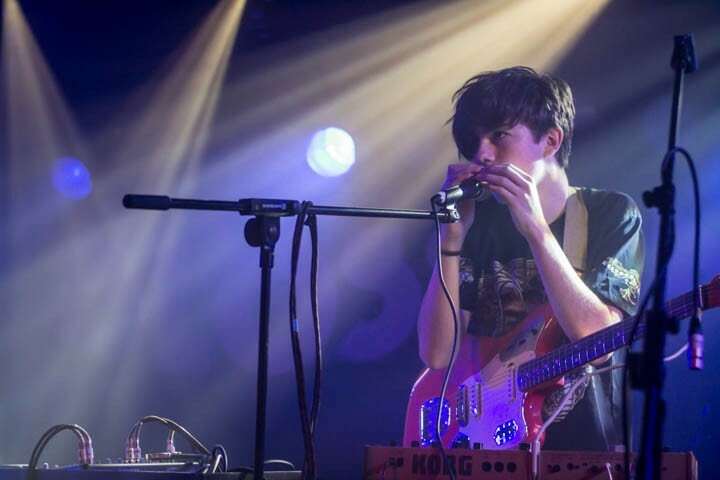 As Declan McKenna announces a mini UK tour, kick starting at Liverpool’s Arts Club this Spring, Getintothis’ Jake Marley takes a look at his new video Paracetamol. Teenage sensation Declan McKenna has unveiled a moving new video for his single Paracetamol. McKenna who won Glastonbury’s Emerging Talent Competition in 2015 and toured with Blossoms back in the autumn was moved by the story of Leelah Alcorn, an American transgender teen who committed suicide. Paracetamol was penned about transgender teens from the perspective of the media and its new video is an unapologetic and honest dipiction of the tracks powerful back story. The track follows on from his critically acclaimed debut Brazil and continues the meteoric rise that currently sees McKenna playing a week of shows for SXSW In Austin, Texas. In support of Paracetamol, McKenna has announced a mini series of UK dates including a jaunt at Liverpool’s Arts Club on April 29. You can also view the video for Declan McKenna’s new single Paracetamol below.